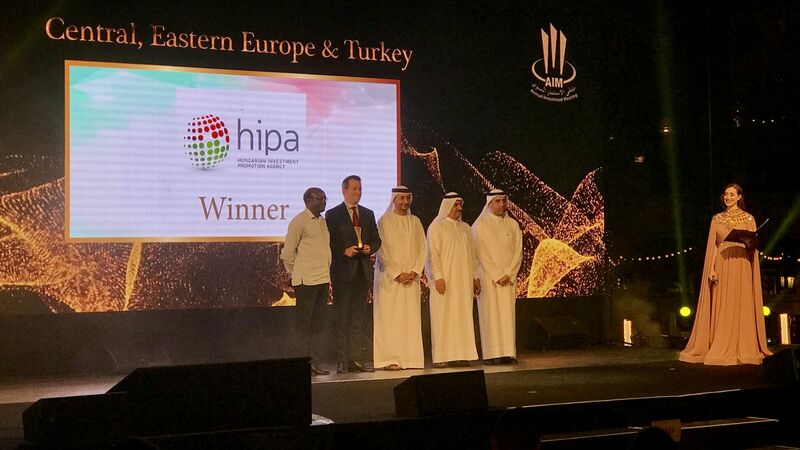 The Hungarian Investment Promotion Agency (HIPA) and Hungary has received a prestigious recognition at the Annual Investment Meeting (AIM) congress in Dubai. The AIM Investment Award for the Central, Eastern Europe & Turkey Region has been earned by Hungary by the record-breaking results of 2018, including the BMW Group project that rose international interest among investor communities. The award was received by Róbert Ésik, President of HIPA at this year's gala event. The Annual Investment Meeting (AIM) is one of the world's leading platforms for foreign direct investment (FDI). AIM – held for the ninth time this year – Is the largest global investment gathering of corporate leaders, policy makers, businessmen, regional and international investors, entrepreneurs, leading academics and experts showcasing up-to-date information, strategies and knowledge on attracting FDI. 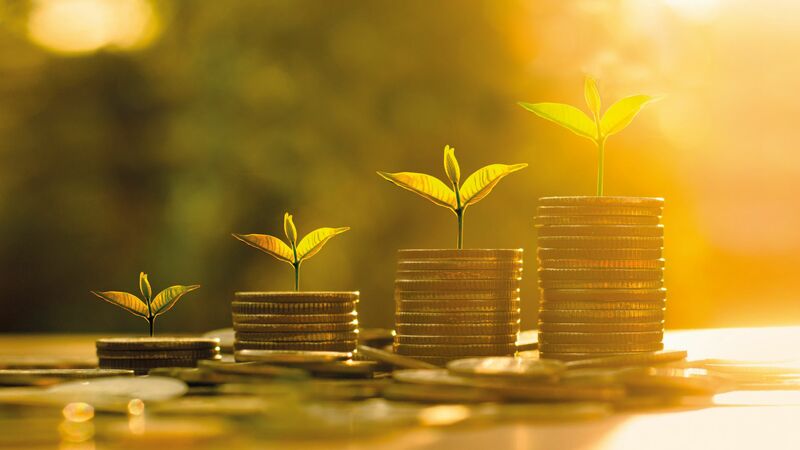 It aims to connect businesses and countries willing to engage in sustainable partnerships with investors. The theme for 2019 was 'Mapping the Future of FDI: Enriching World Economies through Digital Globalization'. For this year, Hungary has not only been shortlisted but awarded from the Central, Eastern Europe & Turkey Region for AIM Investment Awards. 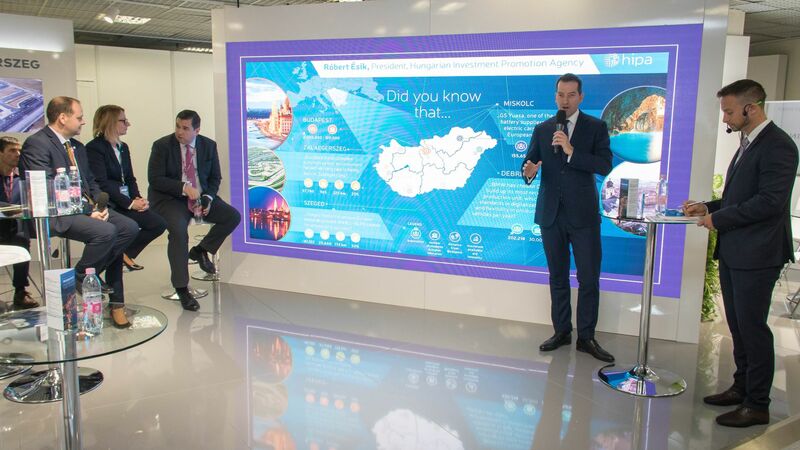 According to the Selection Committee, the BMW Group project was outstanding in this region in 2018 and has earned Hungary the AIM Investment Award for 2019. The recognition was received by Róbert Ésik, President of the Hungarian Investment Promotion Agency (HIPA). 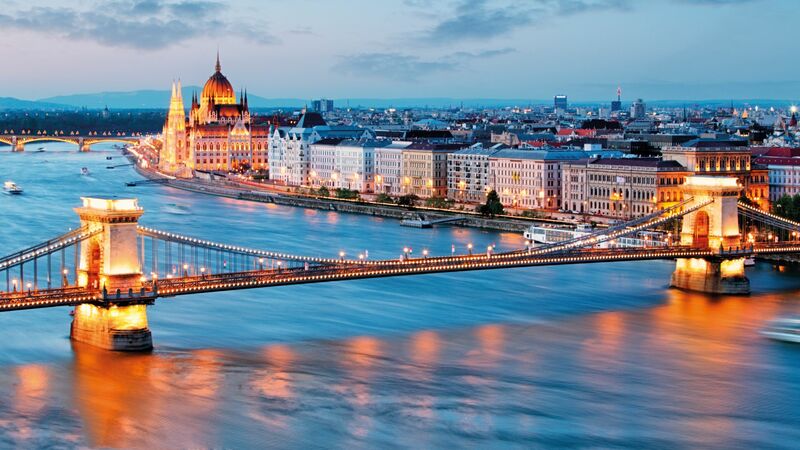 The Hungarian Investment Promotion Agency (HIPA) closed a record-breaking year in 2018 supporting 98 positive investment decisions for Hungary. These projects are bringing a capital of more than EUR 4,311 million – representing an increase of 20 percent – and are creating 17,024 new jobs in Hungary in the years to follow. Major investments of new operators and already established companies in the automotive industry, the electronic and the business services sector aim at realising activities of high added value in Hungary. 2018 has delivered some breakthrough projects especially in the automotive industry. For example BMW Group making a decision in favour of the country, making Hungary the one and only country outside of Germany hosting all three premium German OEM's (Audi, BMW, Mercedes-Benz) within Europe. Out of the 36 different automotive projects, 10 of them focus exclusively on research and development and engineering services. Also within the automotive sector we can identify the trend of moving towards higher value add.